If you’ve been looking into purchasing a new streaming device, you might want to consider getting an Amazon Fire TV Stick. 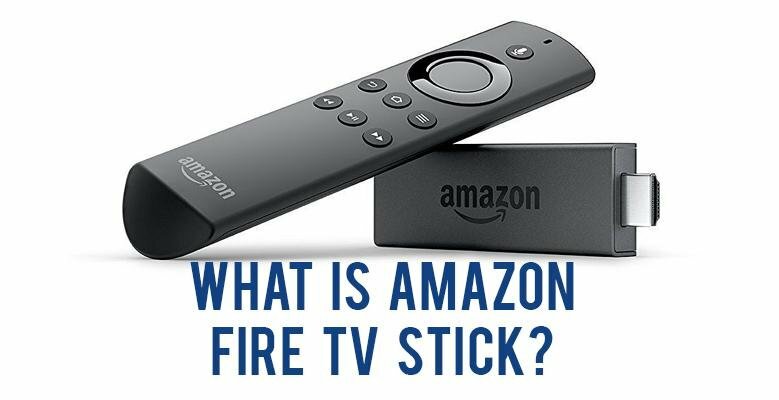 If you aren’t sure what Amazon Fire TV Stick is, watch the video below to get all the information you need about what Amazon Fire TV Stick is, how it works, and whether or not it’s worth the money. Check it out!